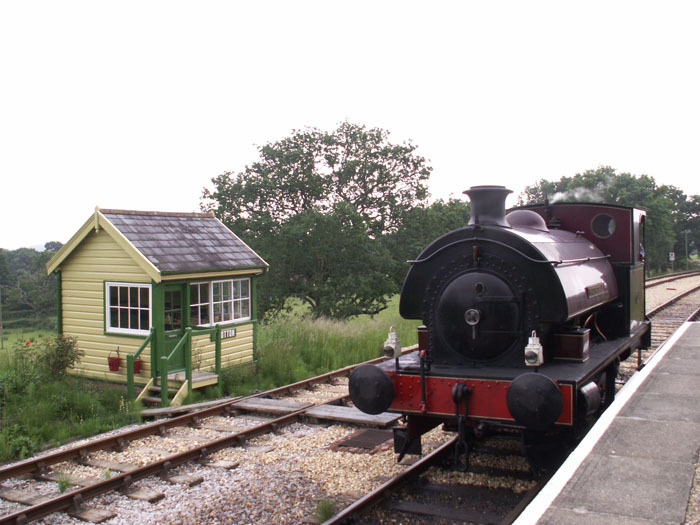 The Isle of Wight Steam Railway has preserved part of the original rail network between Wootton and Smallbrook Junction and operates steam services from its intermediate station base at Havenstreet where there is also a museum, workshops and various sources of information and exhibits. 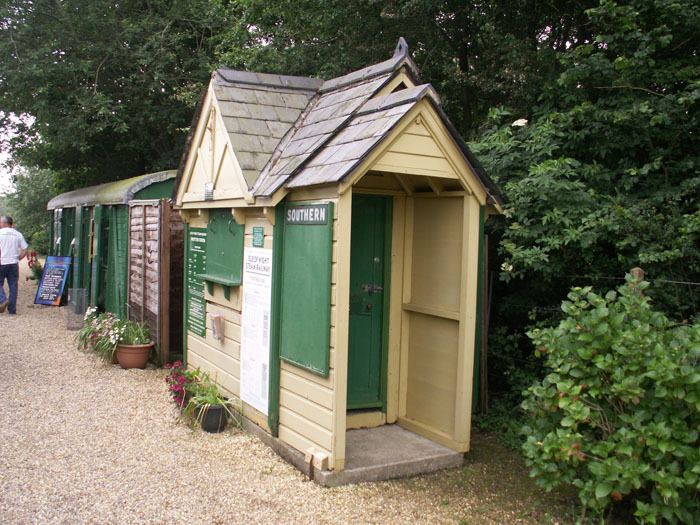 Since its inception in 1971 the Railway has imported many period artefacts and railway pieces and created an interesting Southern Railway time capsule. 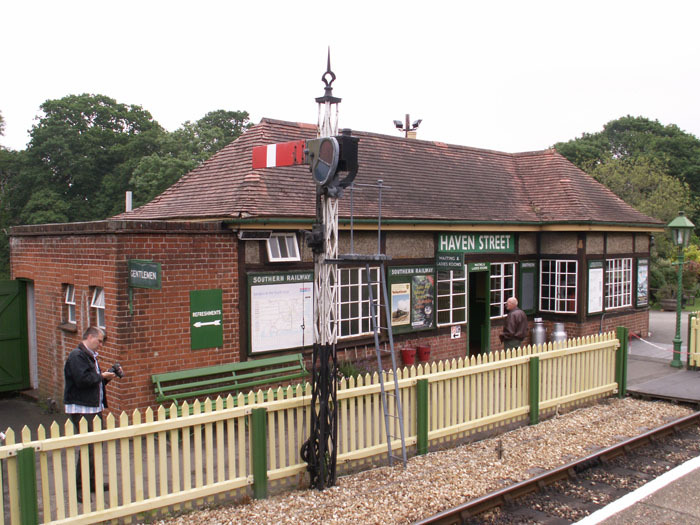 Havenstreet station is the Railway's headquarters and is the point of public access to the railway - particularly by car as the otter stops on the line are relatively inaccessible. 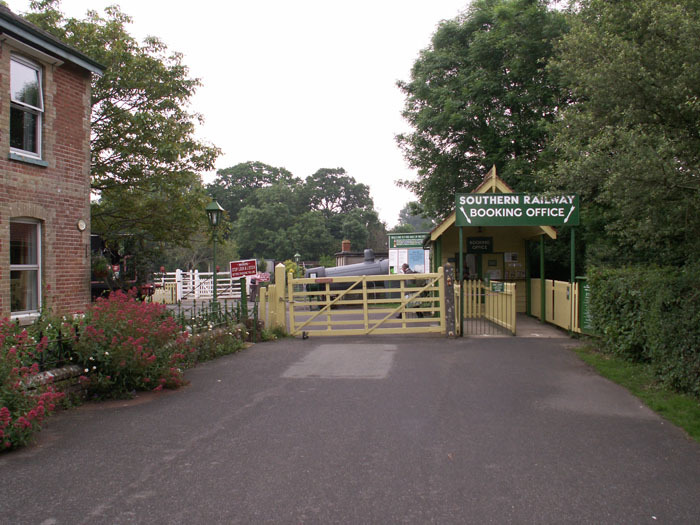 Here we see the booking office and railway cottages. Originally Haven Street station - as identified on the station building name board - the station stood at roughly the halfway point between Ryde and Cowes. 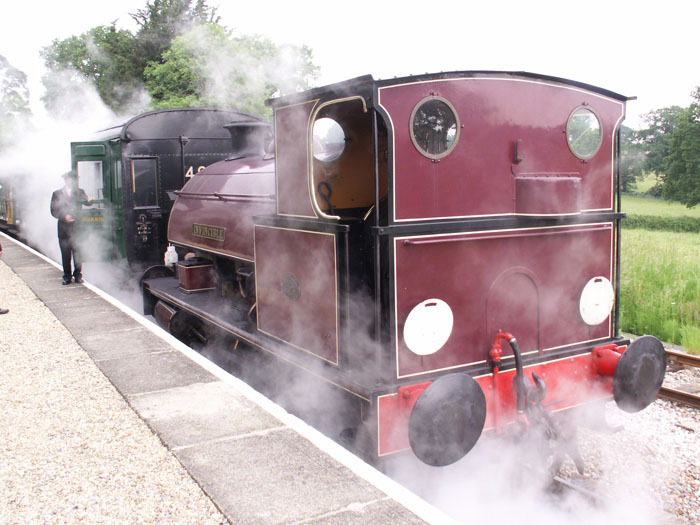 Hawthorn Leslie 0-4-0ST 'Invincible' runs around its train and passes the coaling area. 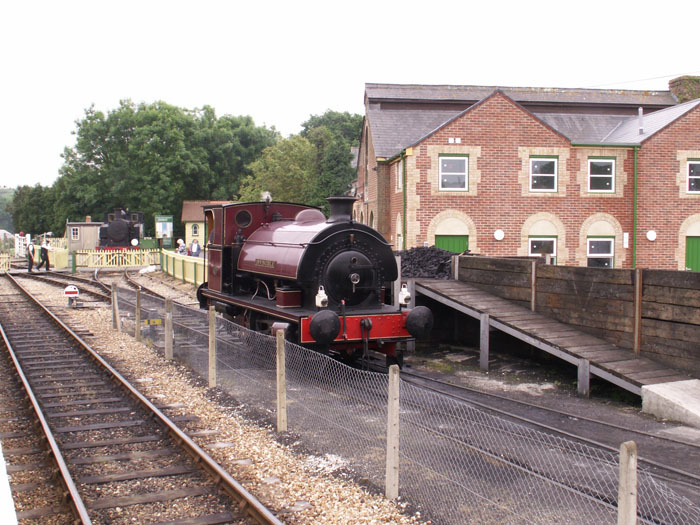 Hunslet Austerity 0-6-0ST Army Nos.92 'Waggoner' and 198 'Royal Engineer' outside the workshop. 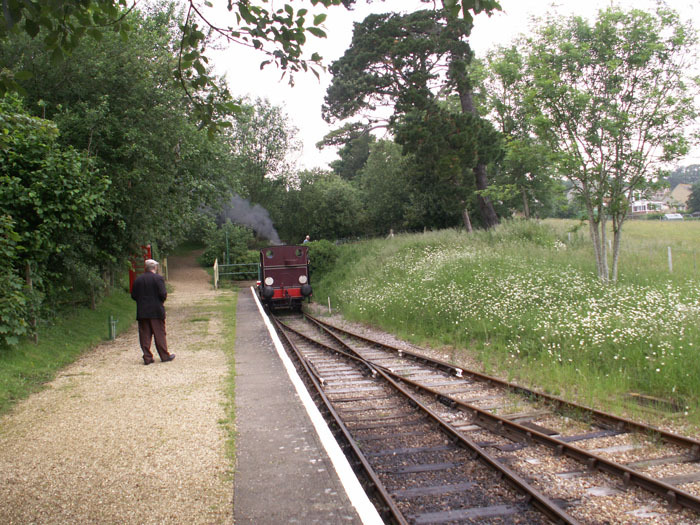 Hawthorn Leslie 0-4-0ST 'Invincible' runs around its train at the end of the line. Intriguing platform building at Wootton. 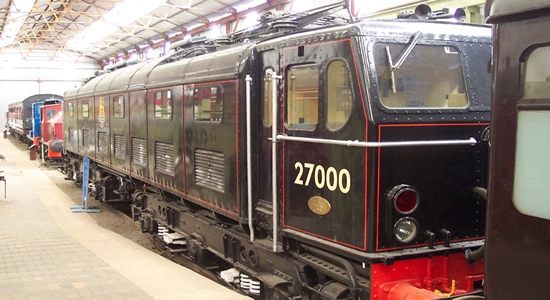 'Invincible' at the buffer stop about to reverse and pass its train before recoupling for the return journey. 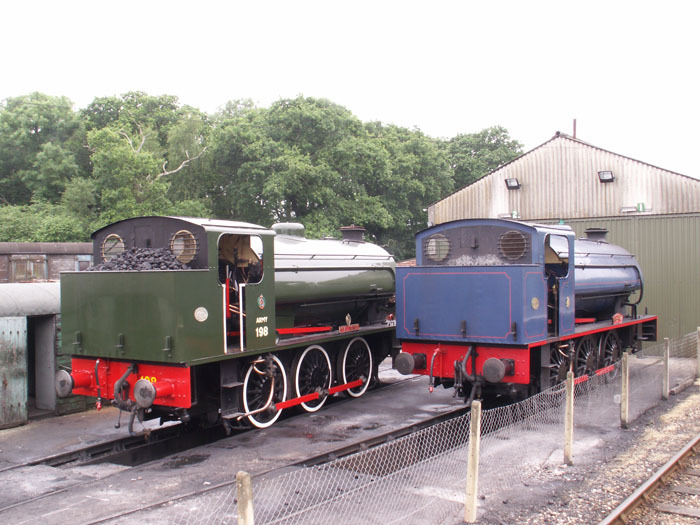 Coupling in process as 'Invincible' lets off steam.